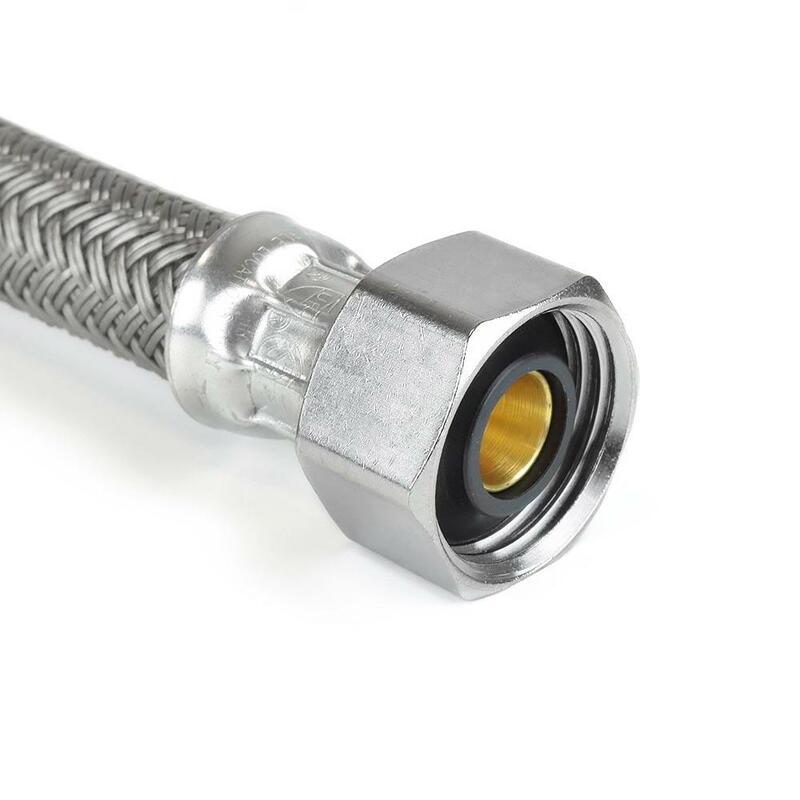 The B8-20A-F from BrassCraft is a 20” Poly Braided Faucet Connector (1/2” FIP x 1/2” FIP). This is a polymer-coated Water Supply Connector to Faucet system. 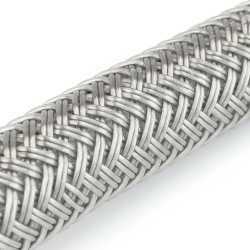 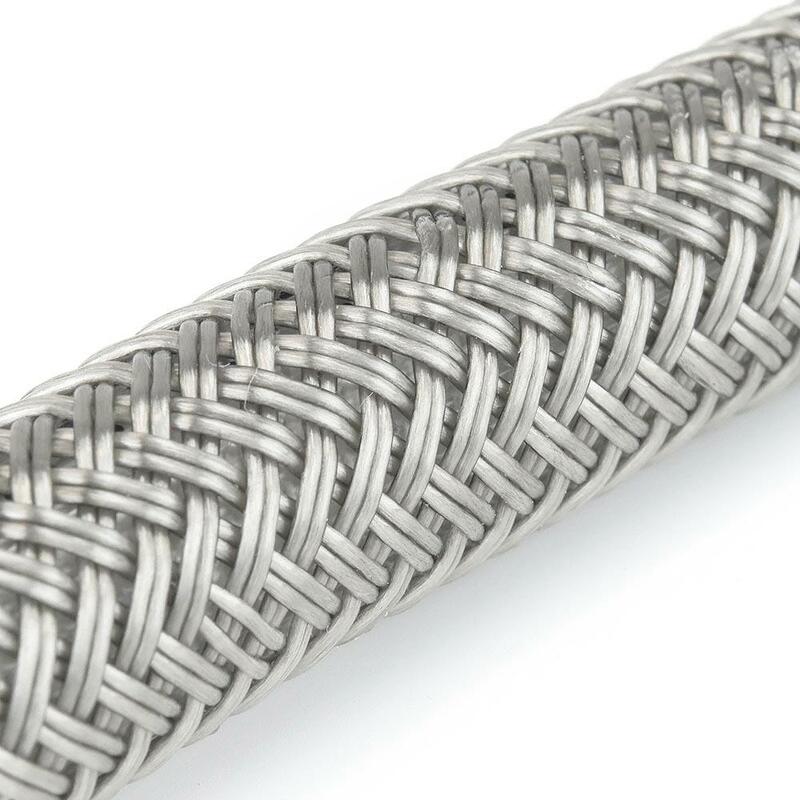 Corrosion resistant fibers bend freely without kinking or crimping. 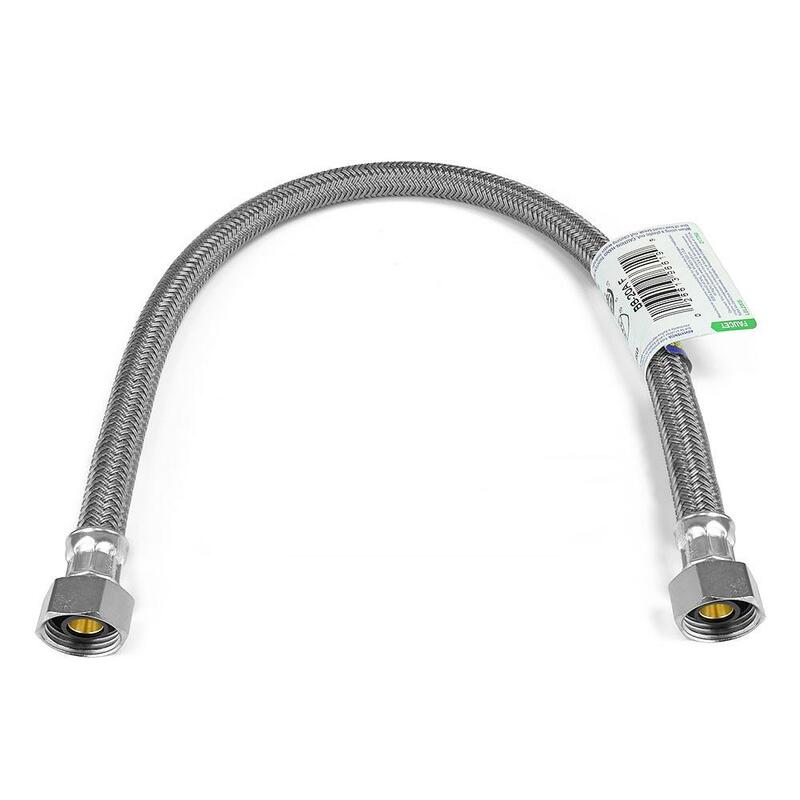 Speedier and easier installation.